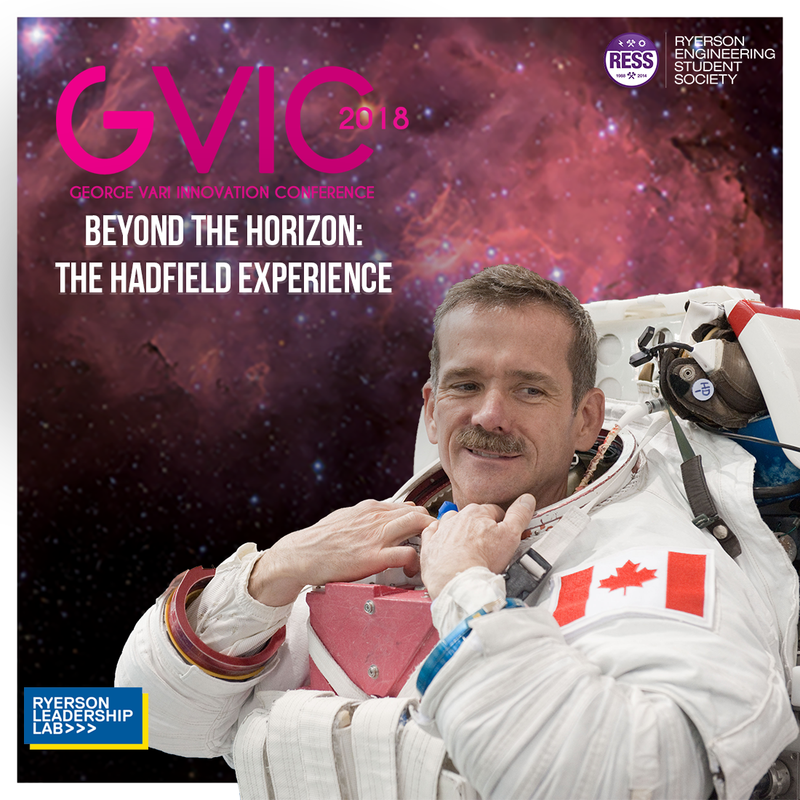 For the first time ever, Ryerson University will be hosting the world-renowned astronaut, Chris Hadfield! “Beyond the Horizon: The Hadfield Experience” aims to inspire, motivate and guide you to becoming changemakers of society. Learn from the first Canadian commander of the International Space Station on managing complexity and change through effective leadership and innovation. 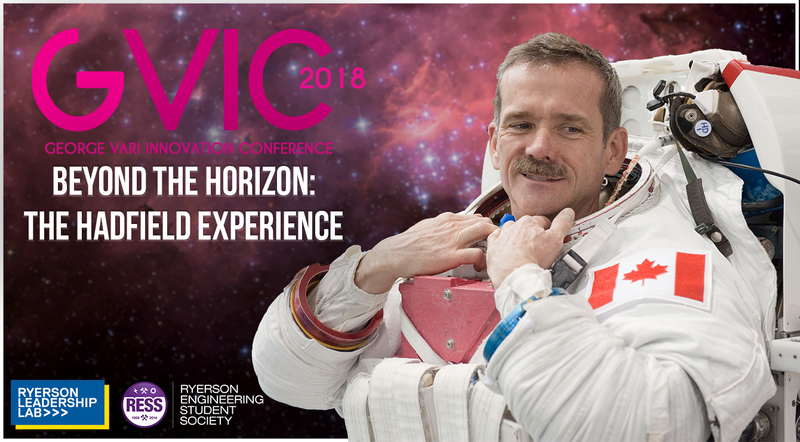 Additionally, experience an exclusive conversation between Chris Hadfield and distinguished visiting professor Karim Bardeesy (Ryerson Leadership Lab) as they talk about technology, space exploration, music, perspective and everything in between! 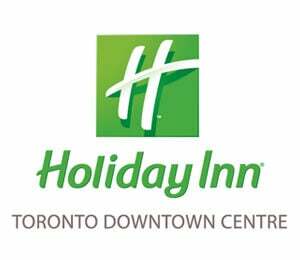 If you have purchased VIP Meet and Greet Tickets: This will take place after the event (8pm onwards) at the Alumni Lounge at the Mattamy Athletic Centre.